This content has 2 years, so all link after 30 days & DMCA is broken link & NO REUPLOAD. 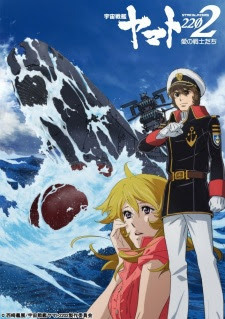 Uchuu Senkan Yamato 2202 continues the story of Uchuu Senkan Yamato 2199. KALEIDO STAR: GOOD DA YO! GOOOD! !